APS Security work all around Leicestershire including Melton Mowbray. We offer a bespoke service which includes flexible payment options and a guarantee that we will beat any “like for like” quotation. 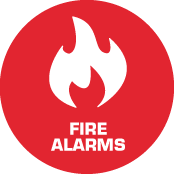 Our highly qualified engineers can advise and create the ideal fire and protection systems for your office block, warehouse and distribution centre, or housing association in Leicestershire. 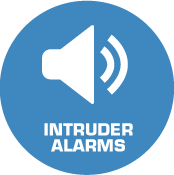 We also have a maintenance service for security and fire protection installations. This service will ensure your equipment is looked after so that it gives you the protection you need 365 days of the year. 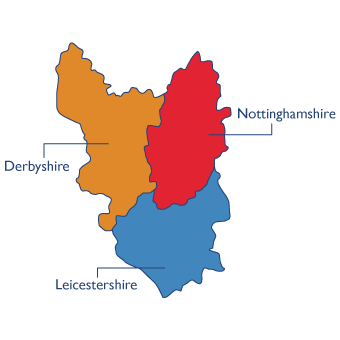 Throughout​ ​Leicestershire, we​ ​work​ ​across​ ​a​ ​number​ ​of​ ​sectors​ ​including​ ​health,​ ​banking,​ ​government​ ​and local​ ​authority,​ ​industry,​ ​care homes​ ​and​ ​commercial buildings. Contact us for a free site survey. Tell us what you need and we’ll design a bespoke system just for you.